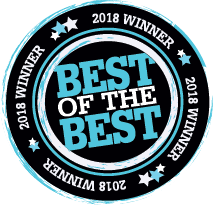 Thanks to our loyal Fort Smith fans for voting us as Fort Smith's Best Pizza and Bar! We are dedicated to serving up good times and the best darn pizza this area's ever seen! but the wheel doesn't go nearly as well with pizza.